The R Premium Pads have 90 gsm ivory paper with blank or lined rulings. The Rhodia Ice pads have white 80 gsm paper with graph or lined ruling. There are some other differences like the cover materials and number of pages in each pad. 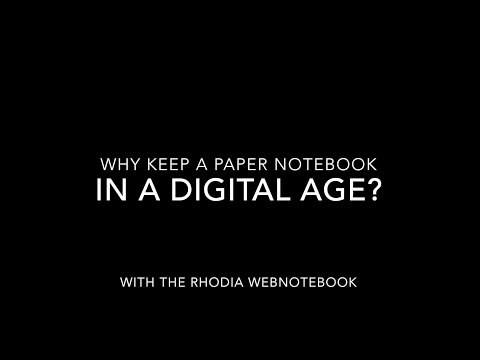 You can see information (including where to buy) for the R Premium Pads here and the Rhodia Ice pads here.